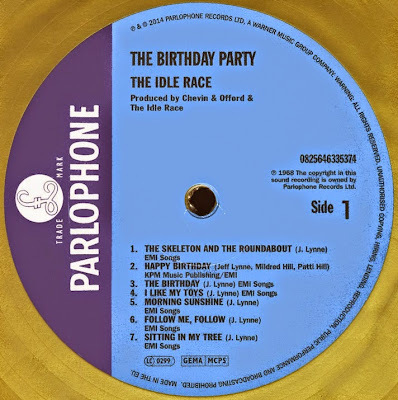 "The band that served as a springboard for Jeff Lynne. 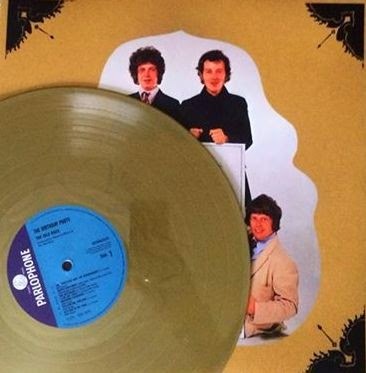 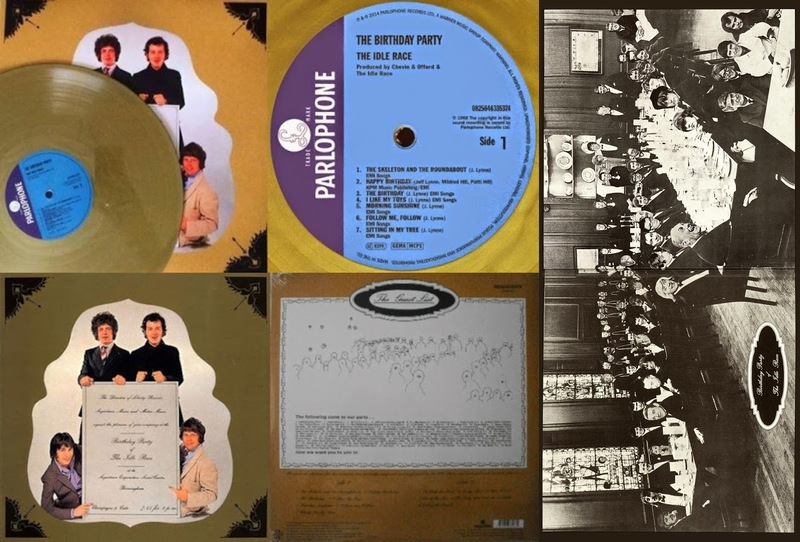 Re-issued on gold vinyl, with stereo audio and the original UK gatefold artwork." 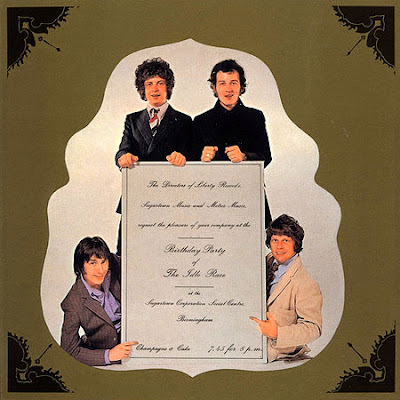 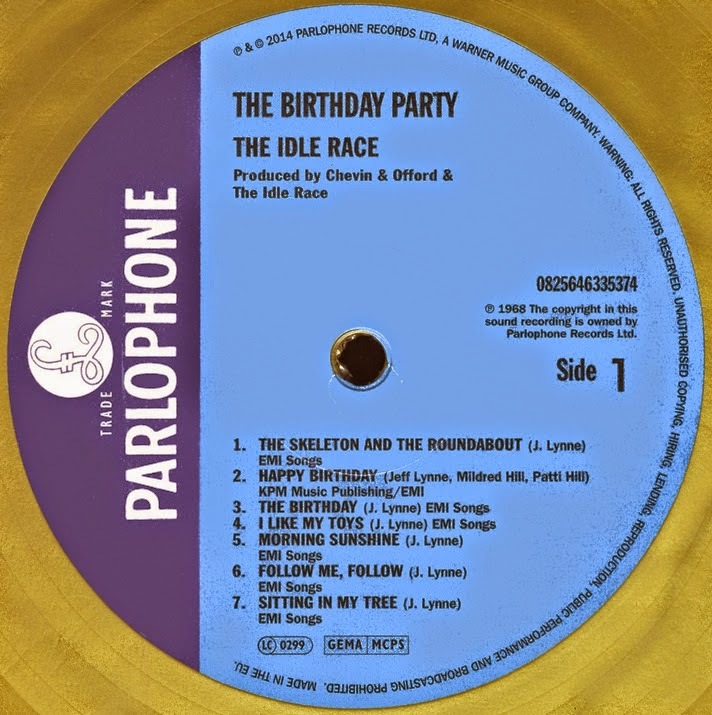 Here's hoping that the bands second eponymously titled album "The Idle Race" - produced, of course, by Jeff Lynne - will also find its way onto vinyl for Record Store Day 2015 or beyond!